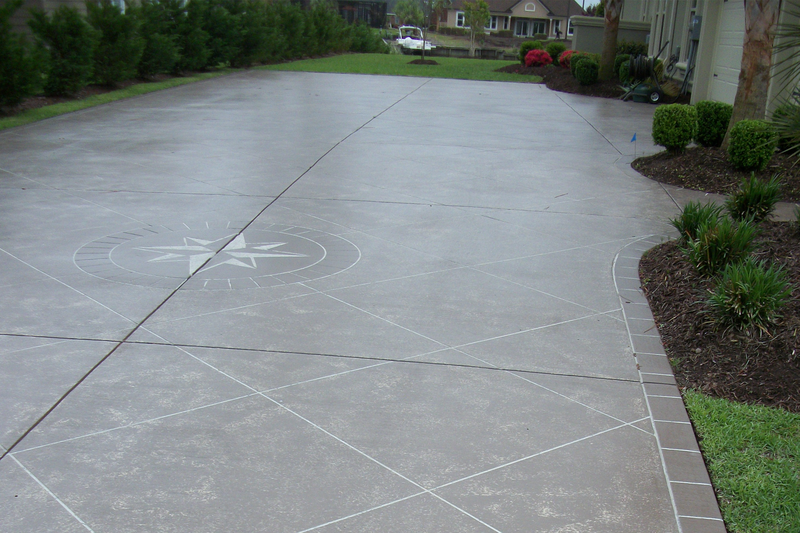 • Slab Flooring • Sidewalks and more! Beautiful hand laid cobblestone, correct? It’s actually original concrete that’s been stained, sealed and had a cobblestone pattern carved directly into it. 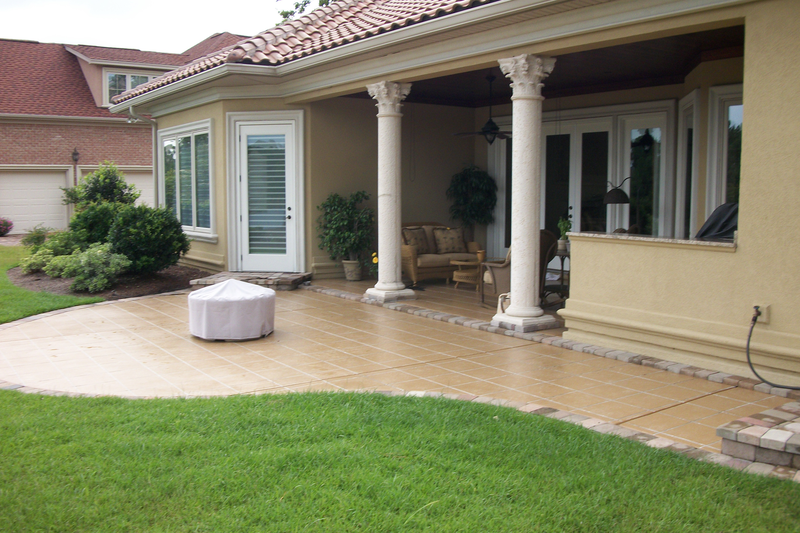 Complete job costs typically run 40% to 60% less than the cost of stone, tile or brick paver installation! 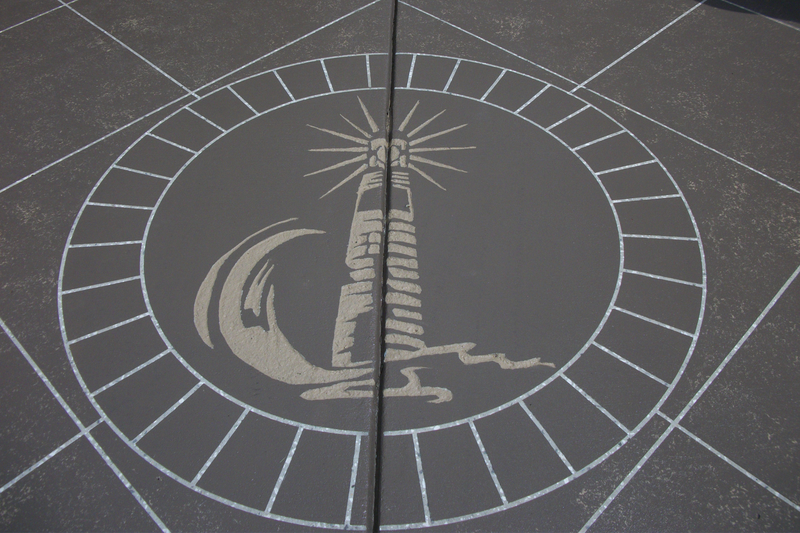 Add a touch of style and sophistication to your environment with Coastal Crete Engraving. 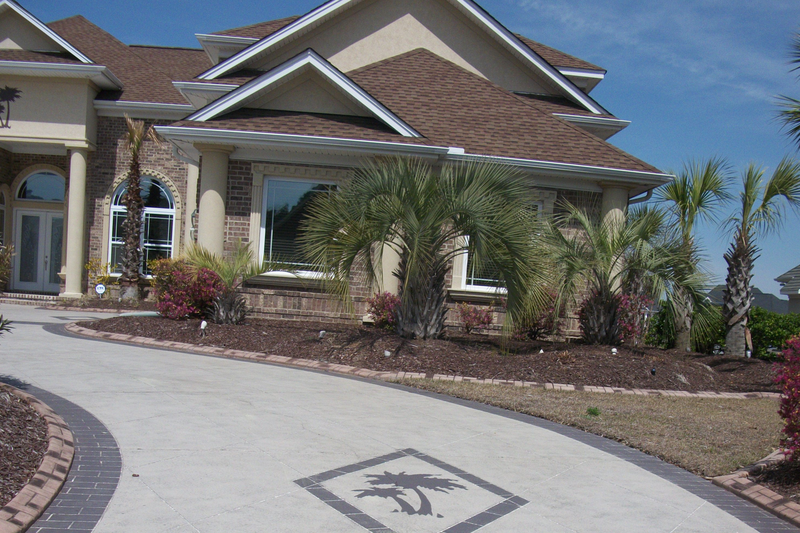 No matter the size or shape of your concrete surface(s), our professionals are prepared to assist you with the completion of your project.